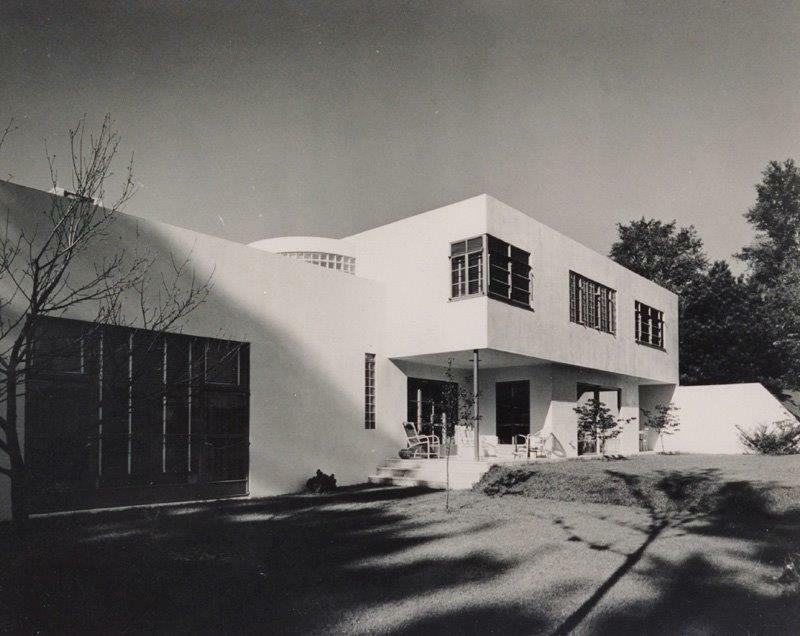 After building the studio in 1930, George and Suzy had the house, designed by John Butler Swann of Stockbridge, built in 1940-1942. 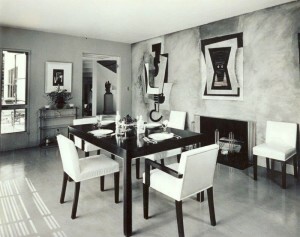 It was inspired by Le Corbusier at which George had studied in Paris. The Modernism it exemplified was wildly at odds with the gracefully (sometimes not so gracefully) decaying Lenox mansions from the Gilded Age. 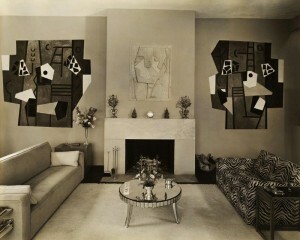 However it was consistent with the couple’s immersion in abstract art. 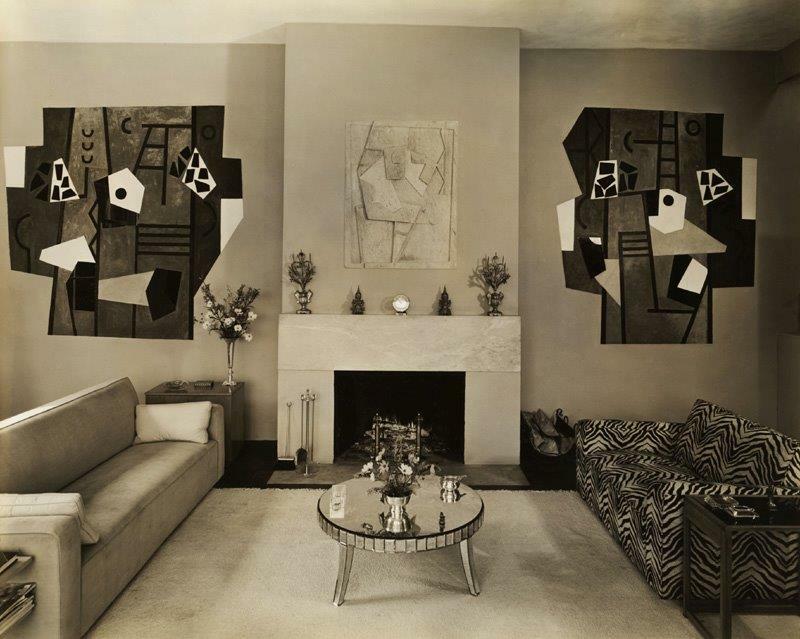 Their New York residence was on Park Avenue and they, along with Albert Eugene Gallatin and Charles G. Shaw, were known as “The Park Avenue Cubists.” Cubism is generally considered the first non-representational modern art. 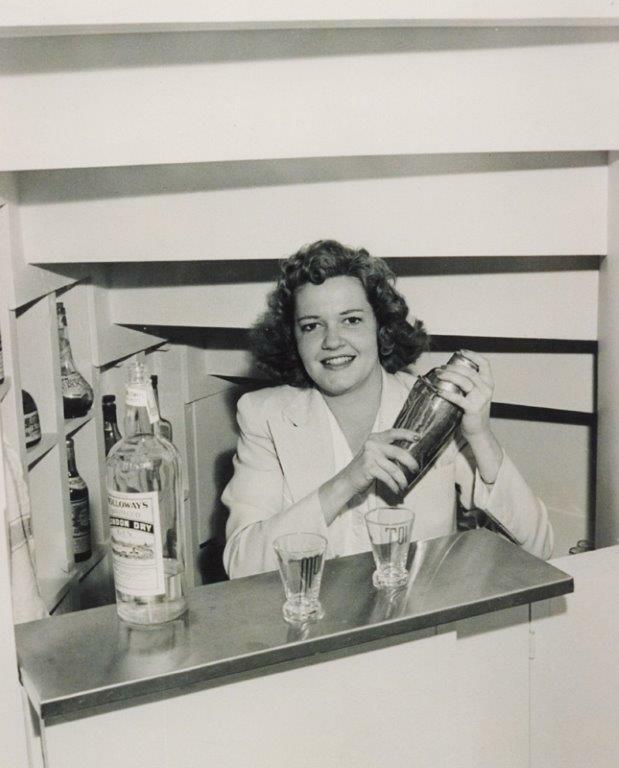 Like Suzy and George, Gallatin (a descendant of Jefferson’s Secretary of the Treasury – Albert Gallatin) and Shaw (a beneficiary of the Woolworth fortune) had had a privileged upbringing and less to worry about financially than most of America in the 1930’s. 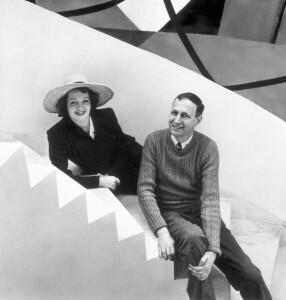 But times were changing and they also shared the post-war Paris of Earnest Hemingway, the music of Cole Porter, socialism and the opening of the Whitney and the Museum of Modern Art. With travel back and forth to New York, Paris, and other European destinations , they must have been led a very colorful life in comparison to the somewhat stuffy days of the cottagers. 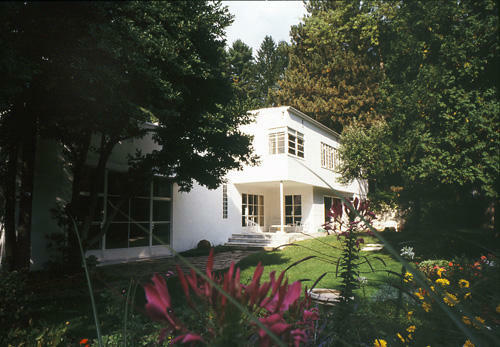 We can, fortunately, still get a good view of their lifestyle by visitng their house and which today is open to the public displaying their paintings, frescoes and exquisite American and European Cubist art collection and furnishings. George L.K. 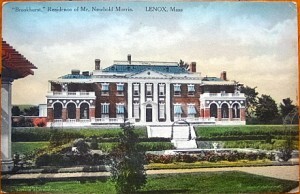 Morris’ parents and his wife, Suzy Frelinghuysen’s grandparents, each built a Gilded Age “cottage” in Lenox. 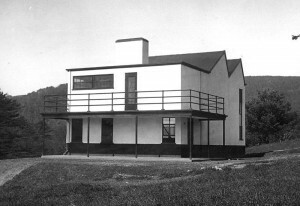 Morris’ parents purchased Brookhurst on West Street in 1906 and hired architects Hoppin & Koen to build a brick mansion at the site where the original wooden mansion had burned. 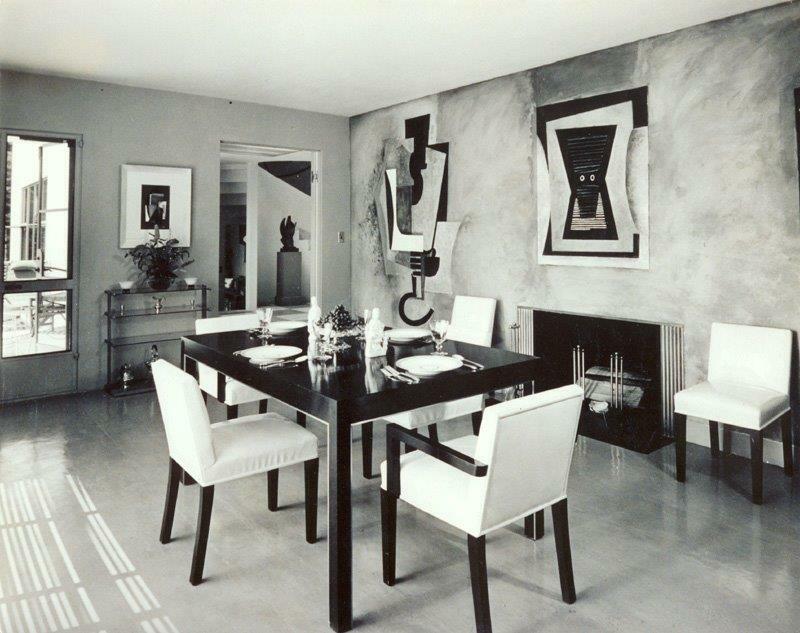 Residing in NYC, the family used the house which was completed in 1908 with the help of decorator Ogden Codman, as a year round second home. In 1930, Morris built the studio pictured above on a portion of his parents’ land adding the house in 1940. 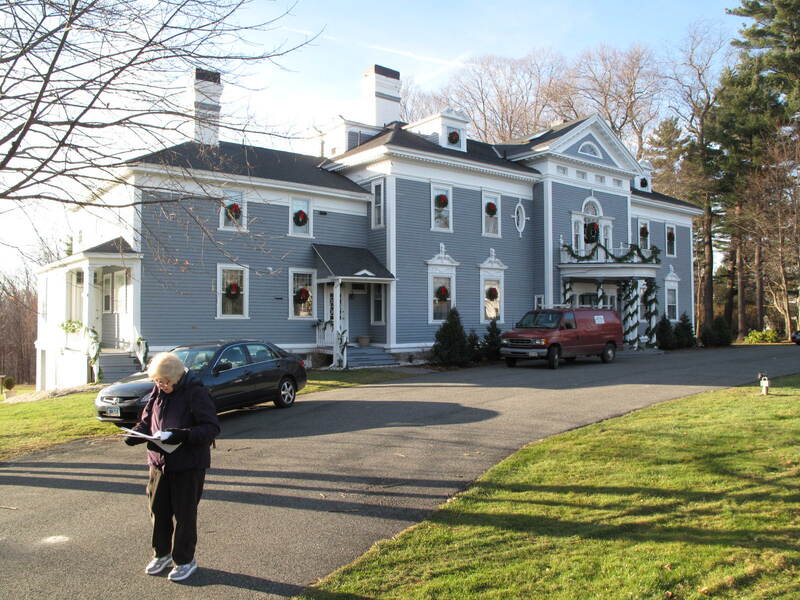 Suzy Frelinghuysen’s grandfather was Frederick T.Frelinghuysen, Secretary of State for President Chester Arthur. He and his wife Mathilda built the Frelinghuysen Cottage on Kemble Street, now known as the Kemble Inn, completed in 1885, after Sec’y Frelinghuysen’s death. 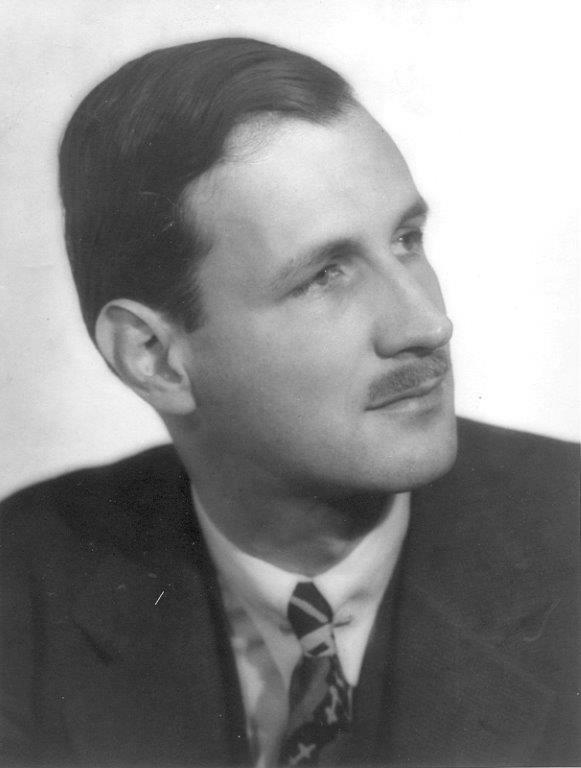 His wife and two daughters continued to live in the house until their deaths. 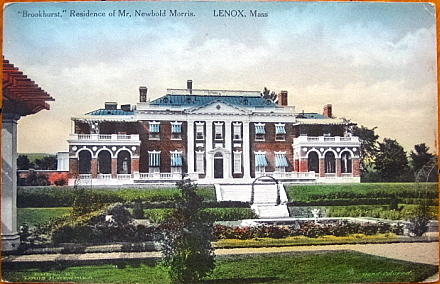 In the late 1950’s after the death of their mother, the three Morris brothers donated part of the estate’s land to the town of Lenox for the purpose of building an elementary school. 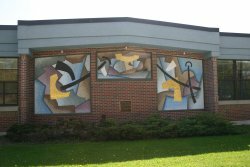 The Morris School was built in 1960 and George was asked to create a design for the building. 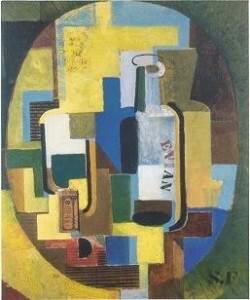 He created an abstract mosaic, valued at $250,000 in l994, which is still there today. 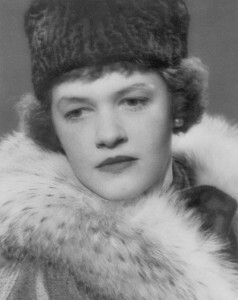 Upon her death in 1988, Suzy Frelinghuysen left instructions that the House & Studio and art collection be used for an educational purpose and the co-trustees established a charitable foundation. 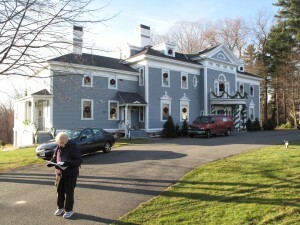 After receiving approval from the two towns of Stockbridge and Lenox, on which the 46 acre estate lies, the House & Studio opened for visitation in 1998. 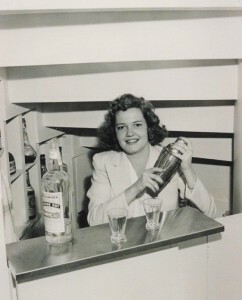 Guided tours are available May-October and hourly tours begin late June. See website for more information.